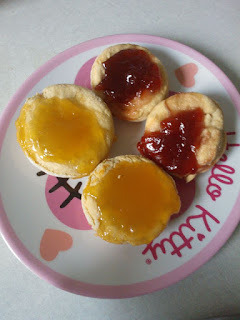 A simple recipe to make some yummy jam & lemon tarts. Strawberry or any fruit jam or lemon curd. Rub the butter into the flour with your fingers until it goes in to breadcrumb texture. Wrap the dough in Clingfilm and chill for around 30 minutes. Unwrap the pastry onto a lightly floured work surface and roll . Using cutter or cup, cut circles from the pastry just slightly bigger than the holes in the prepared tart mould or baking tray. 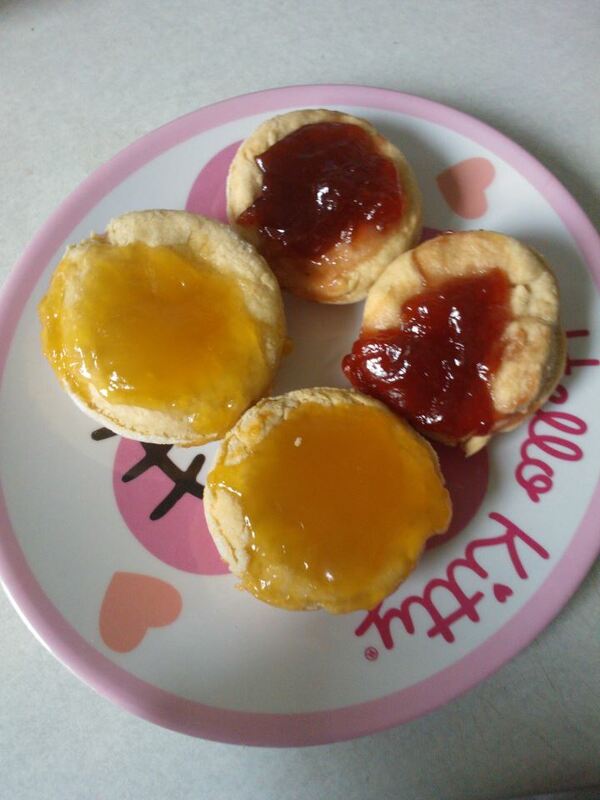 Place a heaped teaspoon of jam or lemon curd into the pastry . Raiden loved making these and it was our first time making pastry too.